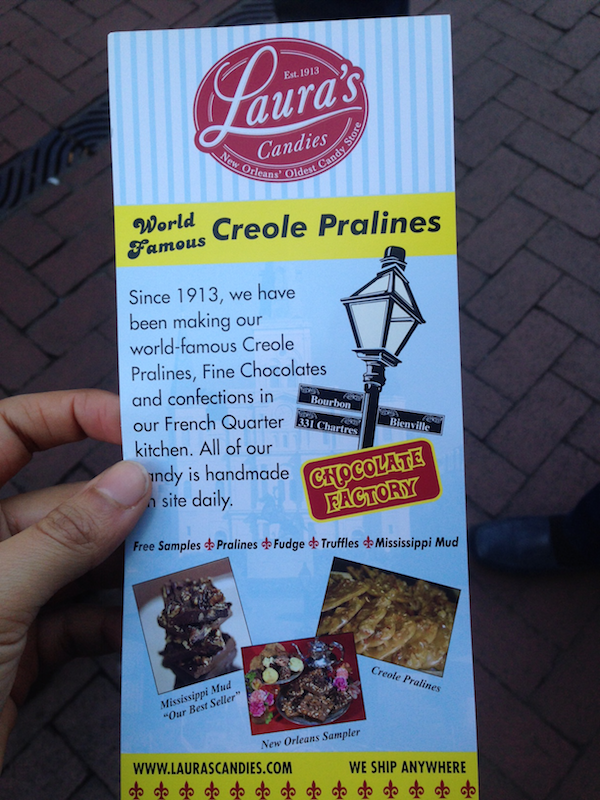 Laura’s Candies and Pralines is a candy shop in the French Quarter of New Orleans. It was the last stop on our walking food tour with Tastebud tours. 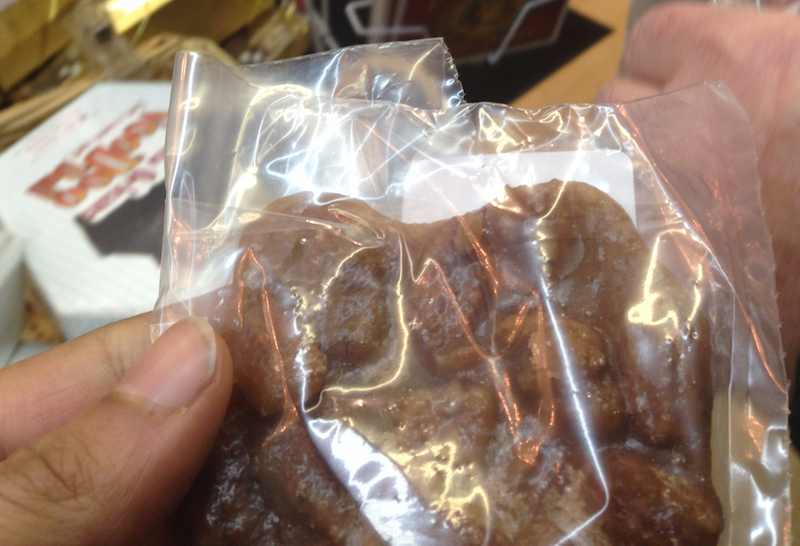 We were given a creole praline to take with us. Later at the condo I tried it. The pecans were especially fresh and delicious, and the candy was soft and sweet. You could taste that it was made today. There are many samples to enjoy, and the friendly staff encourages you to try them. 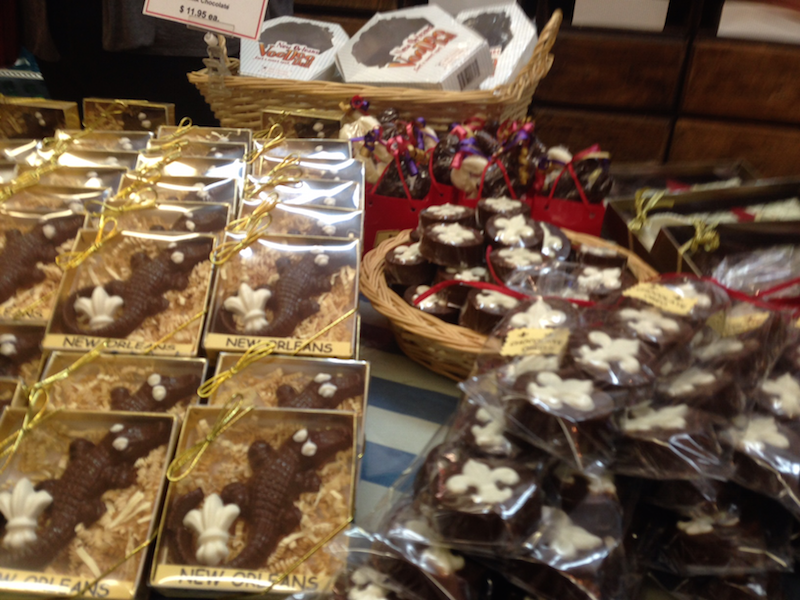 Laura's Candies & Pralines was seen on Giada's Weekend Getaways. Have you ever been on a food tour? Let me know in the comments below.